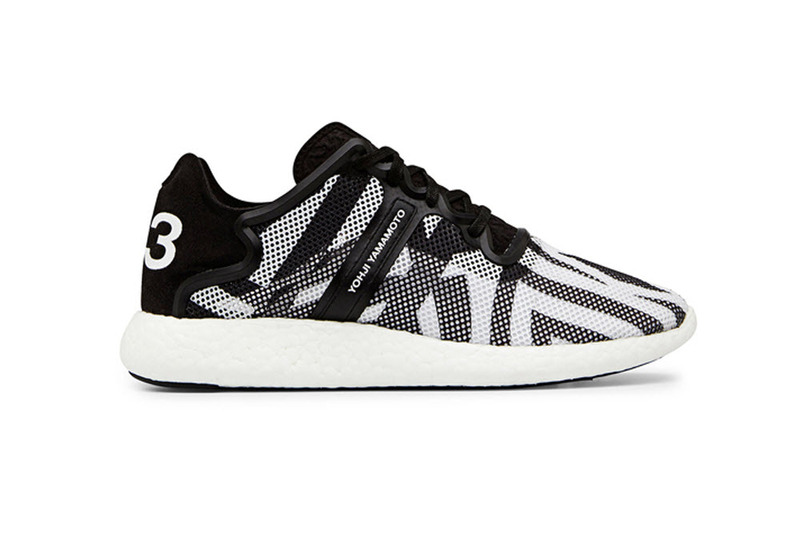 Y-3 Yohji Boost – After nearly a decade of working with adidas, fashion-forward and acclaimed designer Yohji Yamamoto’s rendition of sneakers is always a welcome sight. The dude was the one of the first to come up with applying runway notes to everyday sneakers. The latest Yohji Boost carries some of this rich tradition. The sneaker uses adidas’s latest Boost sole and from a design perspective the Zebra-inspired print evokes a nice tribal feel. However, take a better look at the silhouette of this runner. Anything seem familair to you? If you said something along the lines of the Roshe Run, then you are absolutely right. Multiple colorways of the Yohji Boost have the same shape and design as one of Nike’s better selling runners. Sorapot 2 – Joey Roth shocked the world when he debuted his Sorapot in 2008. Was it a piece of art, or did it serve some function? The Sorapot was a designer piece that was made to brew tea, and after a few years of re-tooling here is the Sorapot 2. Much of the design remains the same, but a few tweaks include new casting improvements that better to realize Roth’s original design. Plus, the Sorapot 2 is significantly lighter than the original. The Sorapot 2 is designed to brew loose-leaf teas in its large glass chamber so the tea leaves unfurl as they steep. 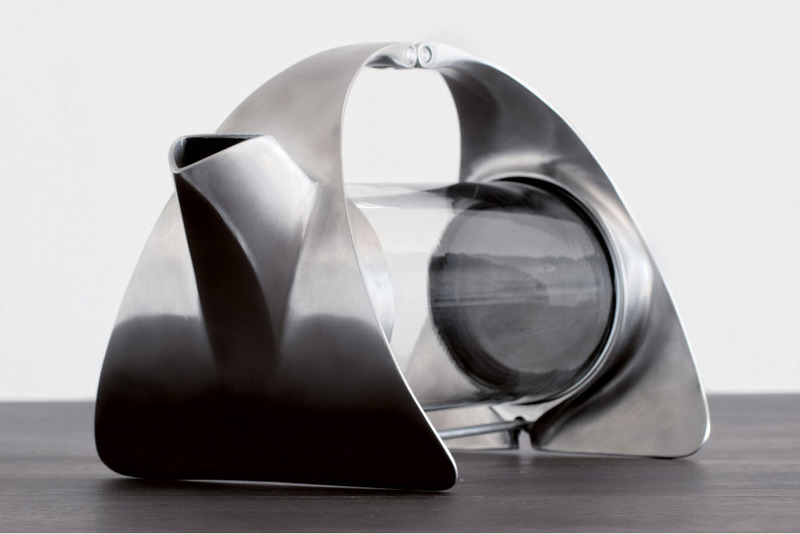 If you’re looking for that kitchen appliance that can be mistaken for art, then pre-order the Sorapot 2 now. 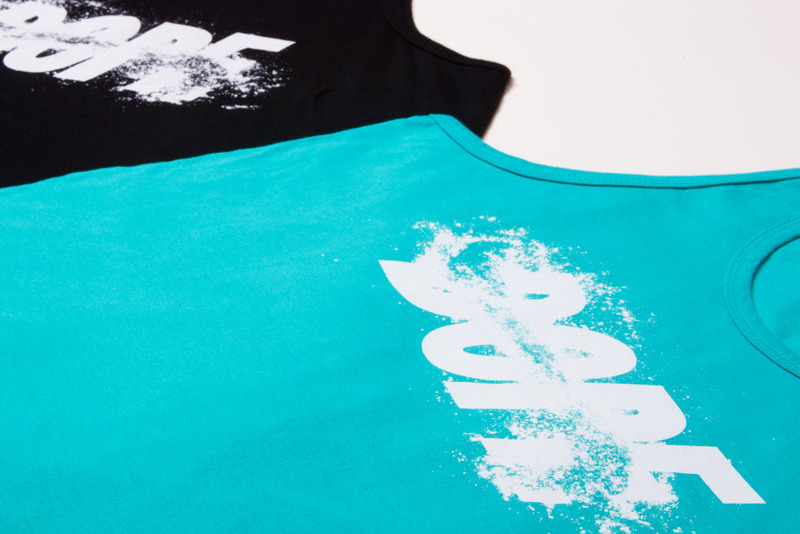 DOPE Blown Tank – DOPE recently releases a set of logo tanks that twist and flip its logo. By playing with photo-realistic graphics, the DOPE logo is surrounded by little mounds of cocaine. I get it. The brand is DOPE. Here’s a picture of some dope (a euphemism for cocaine). Dope is cool, therefore we carry the one and vis-a-vis DOPE is cool. The tank is available in a couple of colorways and is available now for $34 at the DOPE store on Fairfax, on in there online shop. 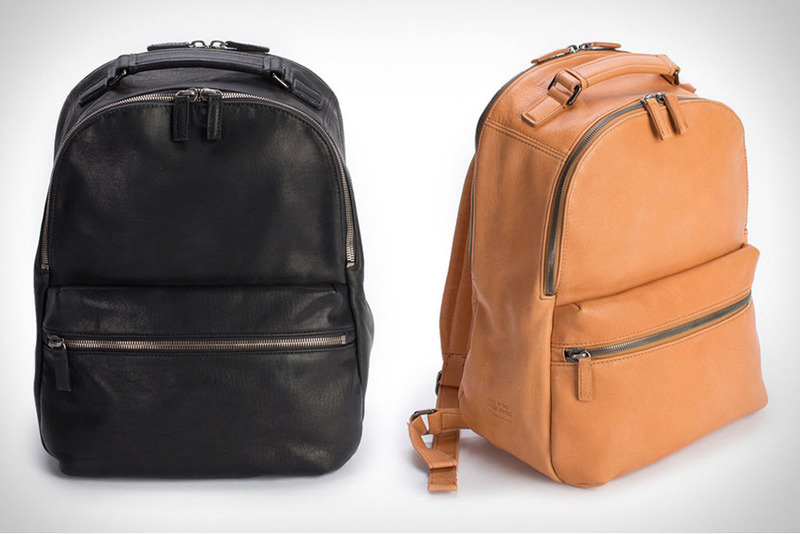 Shinola Runwell Backpack – After a couple of nice timepieces, Shinola shows that they have talents with leather as well. The new Runwell Backpack is a beautiful daypack that is comfortable and spacious. Shinola doesn’t cut corners and the entire bag is proudly made in the United States with premium Horween leather. The bag sports a canvas-lined interior, a slew of pockets, durable double zippers, and a padded laptop sleeve. The bag screams quality, and if you’re looking for a replacement for your Jansport than give the Runwell a try. goTenna – If you’ve ever been stuck on a chair lift and frantically texting to see where your friends are on the mountain, then you’ll want to continue reading. The goTenna isn’t limited to snowboarders, but all outdoor enthusiasts that find themselves without a single bar of reception. 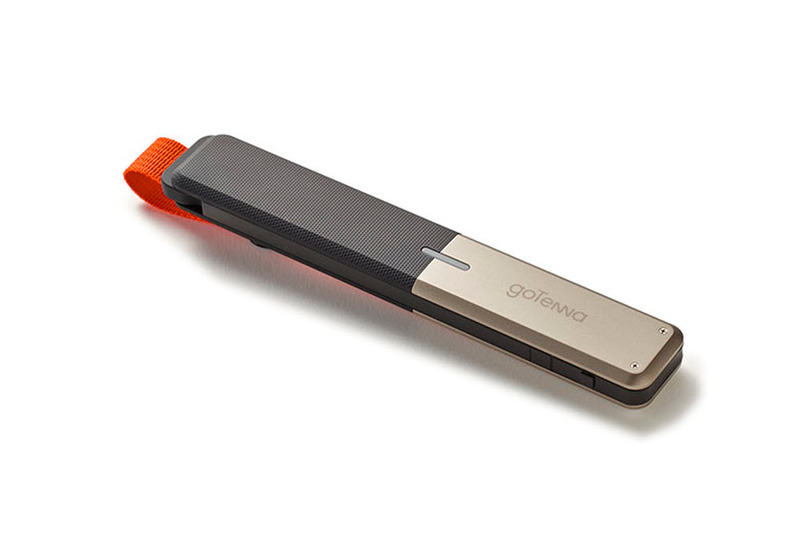 The goTenna is an antenna device that connects to your phone via Bluetooth and turns it into a low-frequency radio with a range of several miles (up to 50 miles). The goTenna is complemented by an iOS or Android app that’ll let you text or share GPS location over an unlimited, free ad hoc network with other goTenna users. No service? No problem, the goTenna is currently available for $150, and will eventually jump to a retail of $300.